We work with real estate investors to purchase real estate to generate cash flow, equity and diversify investment portfolios. 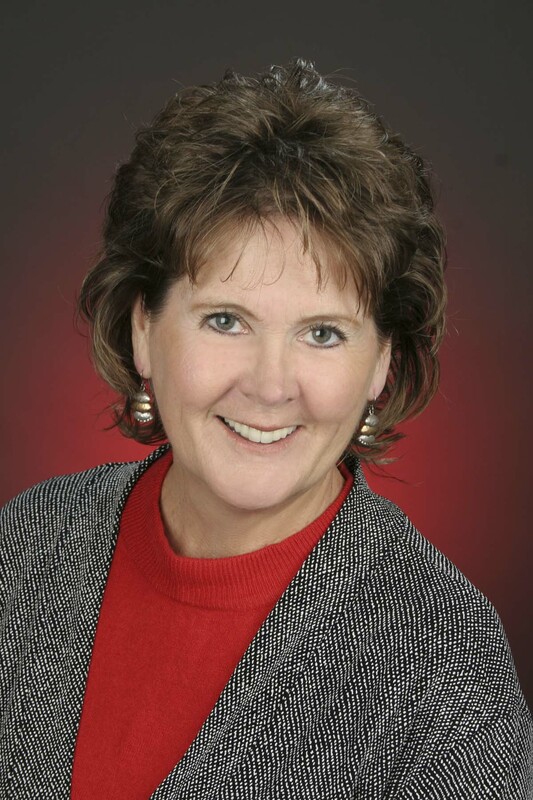 Whether you’re a seasoned real estate investor or want to buy your first investment property you need local knowledge and extensive experience to secure the right properties that will cash flow. We employ strategies to buy right based on location and growth, find distressed property and early stage foreclosure properties. We will look at potential cash flow and expenses of the property including taxes and maintenance as well as compare rents of similar units in the area and review tenant occupancy to understand if the property is available with ongoing leases in place. We understand that owning rental property is part of an investors business plan and treat it as such. 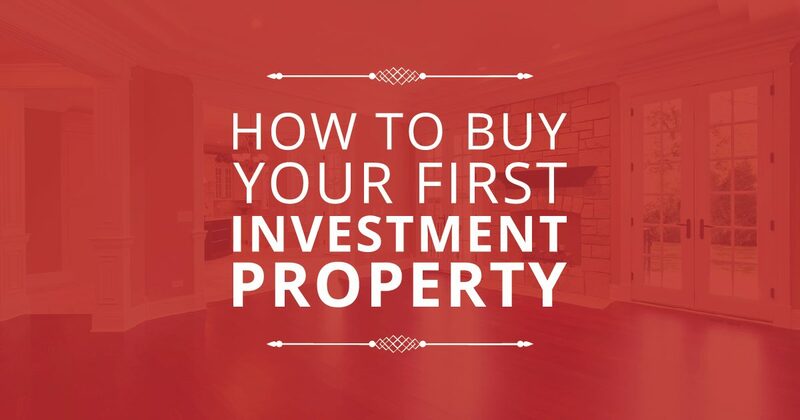 Buying your first investment property is a big deal. It is a huge asset for most individuals, and it requires work. Many individuals actually view owning a rental property as being more similar to a small business than an investment, because it involves tenants (customers) and vendors. First, you need to answer the question: how much can I borrow? To figure this out, you can use a mortgage calculator and plug in the basic property information (price, loan amount, etc.). Since this is a rental property, it is important to remember that you need to look at buy to let mortgages, not just regular owner occupied mortgages. What is different is that lenders of buy to let mortgages look more at the property as an investment rather than whether the owner can afford it. This means that the lender will look at the potential cash flow and expenses of the property. They will most likely also compare rents of similar units in the area, and may even ask for a lease to be signed before underwriting begins. Once you figure out the mortgage, it is important to look at the other costs. You can usually get the property taxes quoted from your local assessor’s office. As for maintenance, a landlord needs to budget for repairs to the property, as well as landscaping if necessary. These can add up each month, so carefully plot out the costs. For some maintenance, you may be able to recover the costs from the security deposit of the tenant if the damage was caused by them. However, wear and tear is not usually covered by this, and you will need to bank for it. The owner may want to pay for some utilities, such as water, because failure of the tenant to pay could damage the property, such as landscaping. Or, in circumstances where there are multiple units on one meter, the owner sometimes pays and includes utilities in the rent. However, the tenant usually covers all expenses related to the interior of the unit, such as electricity or cable. It is important to calculate this return annually, especially relative to other investments so you can compare your rental property’s performance. For a buyer, this is an essential calculation before buying.